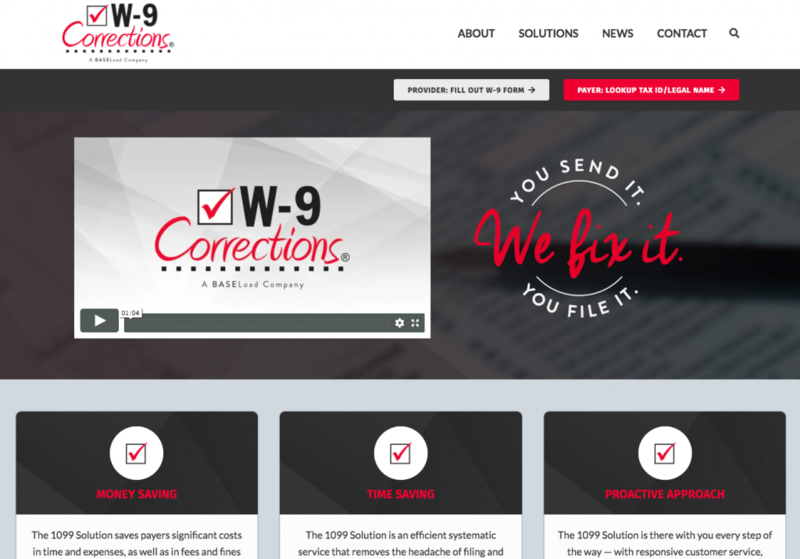 RevenFlo works with W-9 Corrections (a BASELoad company) located in Rock Hill, SC, to design and develop a new website complete with updated branding, strategic copy and content, videos, and professional design. The site was developed in WordPress – the open source content management system – for ease of functional and UX development as well as for ease of content editing by agency and client alike. RevenFlo Welcomes Tim McFall to the RevenTeam!